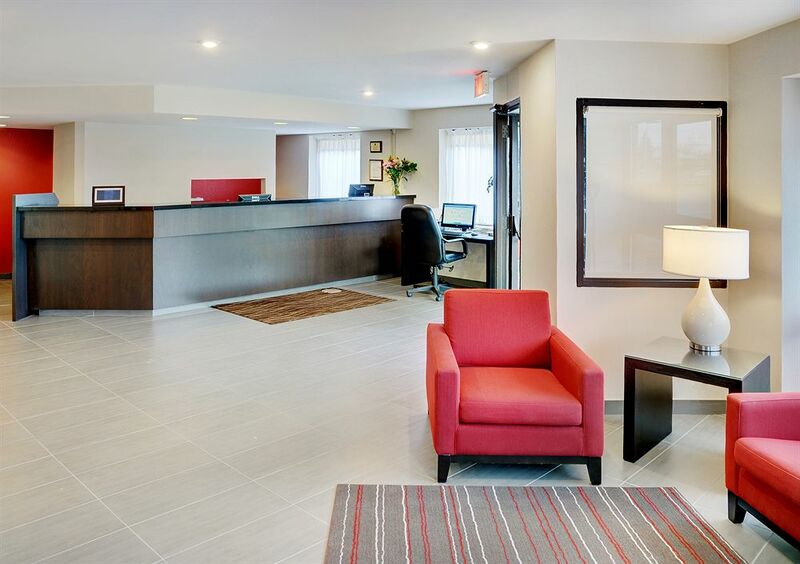 Comfort Inn Edmonton West Make your day hotel stay enjoyable and comfortable by booking your day stay at Comfort Inn Edmonton West. 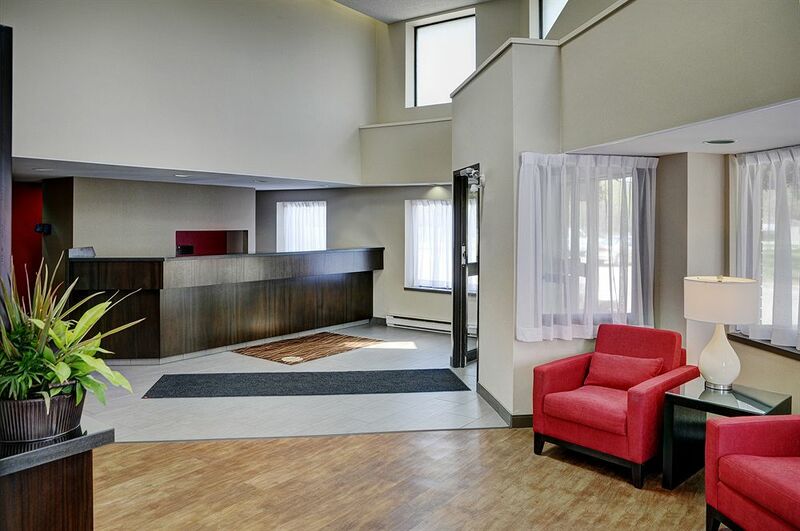 The Comfort Inn Edmonton West offers a calm stay in the heart of Edmonton. Guests get to enjoy the warmth of a fireplace that’s located in the lobby, and the comfort of complimentary coffee. The rooms come equipped with new carpets and large, comfortable beds. 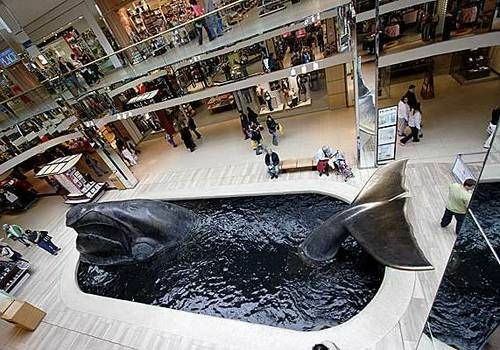 The hotel is only minutes away from West Edmonton Mall and numerous shops and restaurants. A stay at the Comfort Inn Edmonton West is the perfect choice for your next daystay in Edmonton. Don’t forget to book your day use room with HotelsByDay! William Hawrelak Park – This park offers solitude in the heart of Edmonton. Escape the city and relax, exercise, or enjoy an outdoor concert at the William Hawrelak Park. 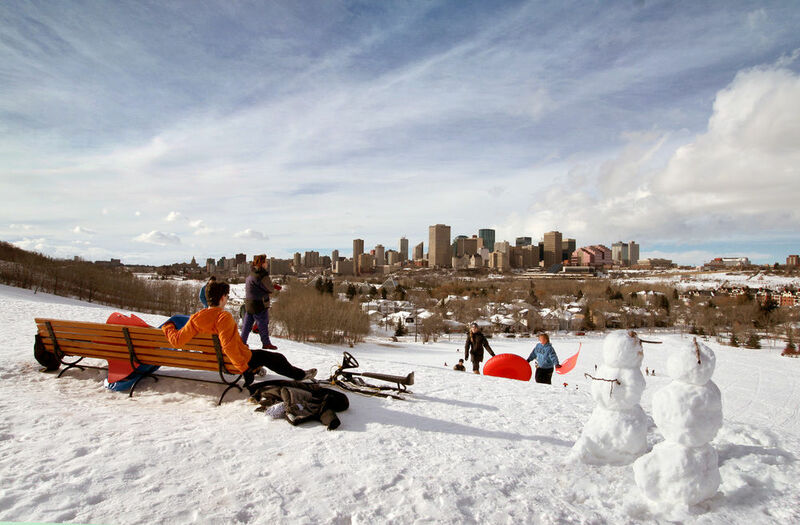 Touted as the jewel of Edmonton, the park’s beauty can be appreciated all year round with its greenery in the summer, falling leaves during autumn, and its frozen ponds and snow angels in the winter. We advise you give the William Hawrelak Park to charm you on your next daystay in Edmonton. World Waterpark – Located inside the West Edmonton Mall, the World Waterpark is a unique experience you won’t find anywhere else. The massive waterpark, second largest in the world, is the perfect destination for people who are looking for some excitement in Edmonton. Its waterslides are 83 feet (25m) tall, and its wave pool is still the world’s largest. 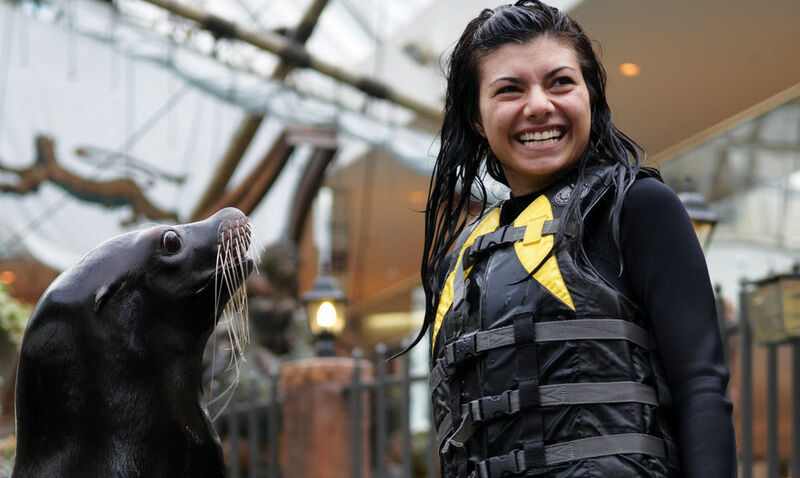 The World Waterpark is a splash and we highly recommend it. 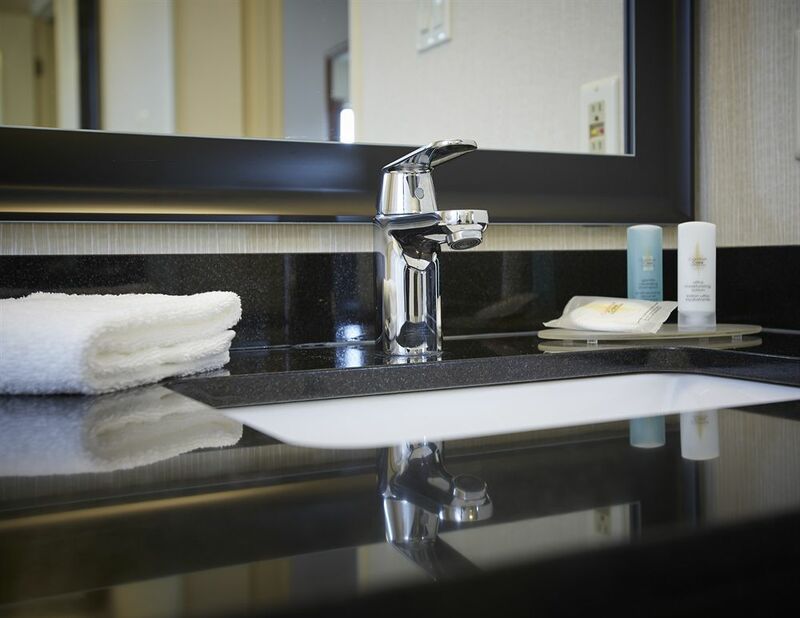 Parking - Complimentary parking is available to guests of the Comfort Inn Edmonton West. 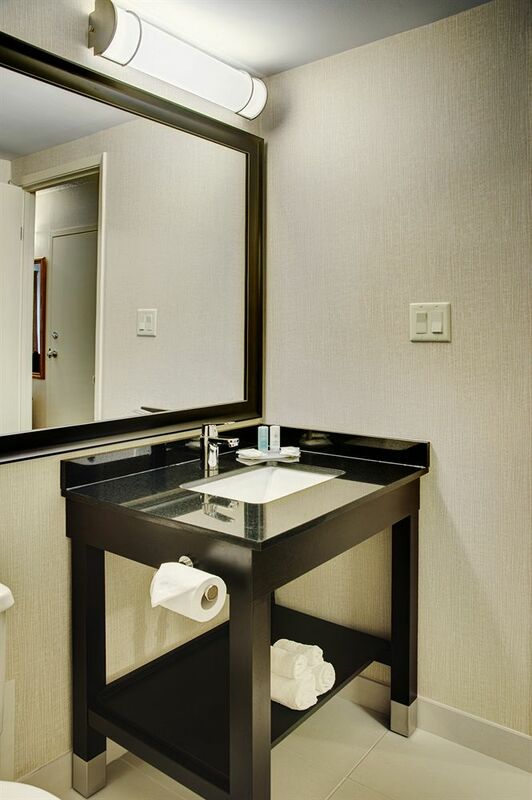 Business Center - For those traveling for business, it’s important to utilize your daystay to keep up with your workload. 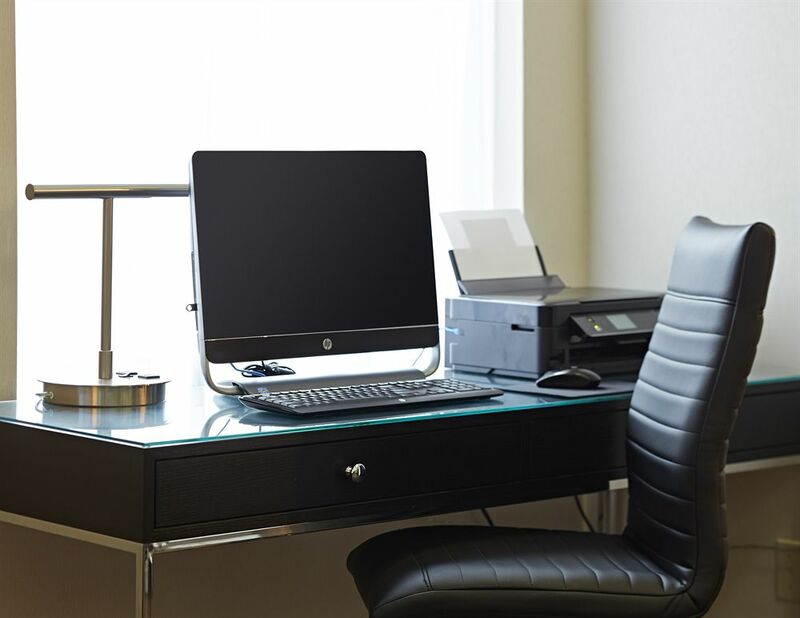 At the Comfort Inn, a business center is provided to keep production levels high. With the privacy of the center, you’ll have premier access to high-speed internet, desktop computer, printing and fax services. Complimentary Coffee - Who doesn't like free things? Here at HotelsByDay we love a good deal. The fact that the Comfort Inn Edmonton Hotel offers complimentary coffee for all its guests is something we should mention.